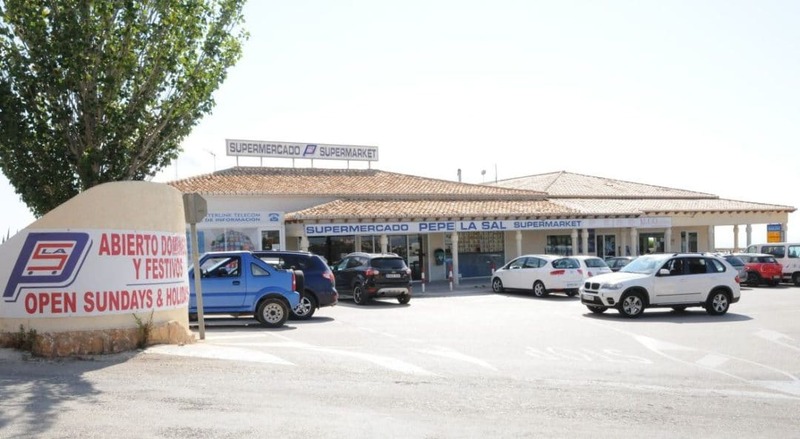 Getting used to your new life in Cumbre del Sol will be much easier thanks to Pepe La Sal supermarket, where you can buy a wide range of basic and imported products. Pepe La Sal is a family business from the Marina Alta area whose aim is for customers, both national and international, to feel at home and cared for. Their products offer unbeatable quality at reasonable prices. Cristina Villarruel, the store manager in charge of the Pepe La Sal supermarket in Cumbre del Sol, which opened in 2006, talked to us about the benefits of having this quality supermarket so close to home. What would you say is Pepe La Sal supermarket’s strong point? Our strong point, as well as the quality service we offer our customers, is the wide variety of products you can find in every section of our supermarket. 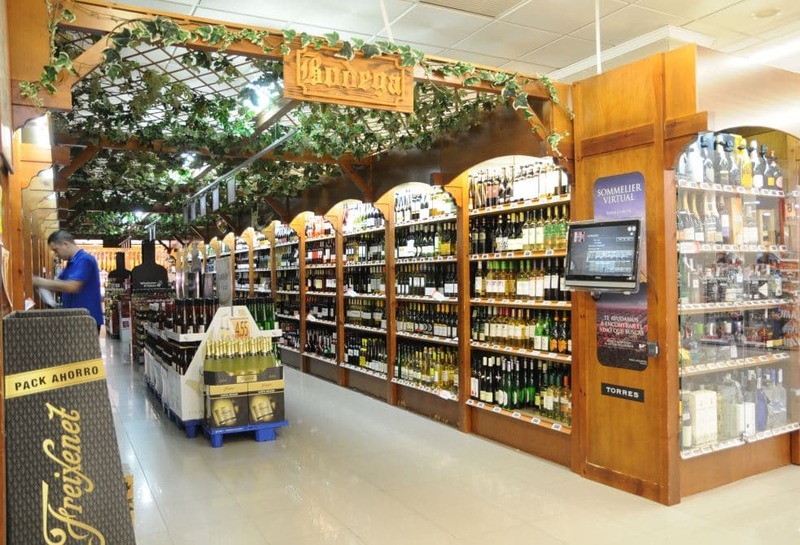 We have a bodega with the best selection of national and international wines, the best gins, and premium rums. Our traditional meat counter stands out for having some of the best red meats in the world and our delicatessen does not disappoint with a wide selection of hams and meat products and more than 100 different types of cheeses, which take us on a sensory journey to different European countries. 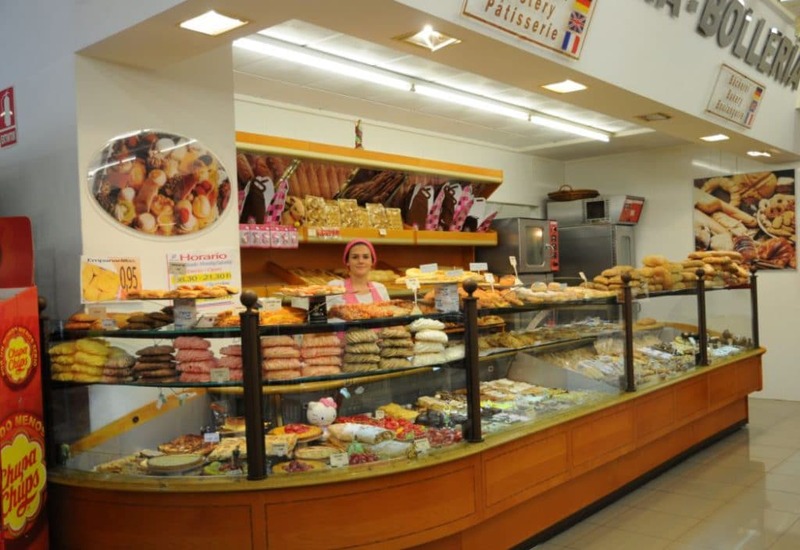 In the bakery section, there is an unmistakable scent of delicious homemade cakes and pastries, German bread, Finnish bread, spelt bread, malt bread, wholemeal bread, rye bread, and gluten-free products. We have a unique variety of fresh fruit and vegetables, with national and imported products, including exotic, tropical, and seasonal fruits. We also have international newspapers. 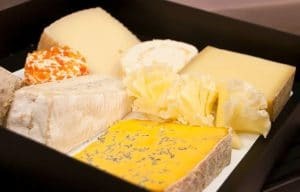 As well as the more traditional products in the supermarket, you have also started offering gourmet items including a variety of wines, cheeses, and different types of breads. Yes, each Pepe La Sal supermarket has different customers with different tastes, and each store manager orders what their supermarket needs. For example, here at Cumbre del Sol in the bakery section we offer a lot of variety: rye bread, oat bread, pumpkin bread, Finnish bread, Dutch bread, gluten-free bread, homemade cakes and pastries… We aim to meet the needs of our customers. With so much experience with customers from different countries, both the supermarket and the staff must be used to knowing what the customer wants and offering them the best products from their country. What is the most common nationality among your customers? What languages do the supermarket staff speak? When it is not high season, the people who tend to visit Pepe La Sal supermarket in Cumbre del Sol are families and older people of different nationalities: German, French, English, Russian, Dutch… That’s why we ensure we have everything they might ask for in stock. At Pepe La Sal, one of the main aspects we focus on is our personalised service to help the customer from the moment they walk through the door. Our staff speak good English and German and we work hard to ensure that every customer, regardless of the language they speak, can comfortably do their shopping. You have a Virtual Sommelier in the Pepe La Sal supermarket. How does this help customers? Yes, it was installed 3 or 4 years ago and has been very successful. It is an innovative system which makes choosing which wine will go best with each meal much easier. The customer simply has to put in what food they are going to eat and the type of wine they prefer, and the Virtual Sommelier recommends a selection. You have a home delivery service from the supermarket which delivers food on the same day that the order is made. Are you interested in setting up an online service? The home delivery service that we currently have at the Pepe La Sal supermarket is free when you spend more than 50 euros and we deliver within a 10km radius. If customers order before 2:00pm they will receive the delivery on the same day. We are currently in the process of implementing an online service. Our customers will be able to see our products online and order their food from the comfort of their homes. There are a lot of older people and families with little spare time who will benefit from the service. At the moment, customers can manage their orders on the PEPE LA SAL website. What offers do you have for customers at the Pepe La Sal supermarket in Cumbre del Sol? We have a customer card with discounts and customers receive a monthly leaflet with offers which may be of interest. As well as products from the meat counter, bakery, and fruit section, what is your best-selling product imported from other countries? And the best-selling products from Spain? As for our top-selling Spanish product (particularly among international customers), this is definitely Alioli, and also our olives, wines and Serrano ham. You say the supermarket can bring any product the customers need from their home country. Do customers tend to order a lot of different products? Yes, they ask for products from different countries and we order these for them, that’s why we have so much variety at the Pepe La Sal supermarket. If our supermarket is lacking a product our customers want, they can ask us for it and we will bring it exclusively for them, quickly. We always aim to meet the needs of our clients. Pepe La Sal supermarket has had a lot of success recently and was included in a ranking of the top 100 national companies in the consumer sector. What plans do you have for the future of the supermarket? Improving our customer service every day with quality products, good prices, and personalised service for our customers so that they always want to come back. And lastly, what are your opening times to take advantage of all these products and services? 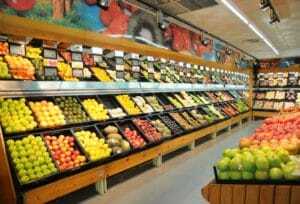 Pepe La Sal supermarket is open from Monday to Saturday from 8:30am to 9:00pm, and also on Sundays. If you want to live at Cumbre del Sol with a range of convenient facilities and services within reach, don’t hesitate to fill in our contact form for more information. We will be happy to help! The MitjafavaFest has arrived to Benitatxell! Do not miss the upcoming events in Cumbre del Sol!